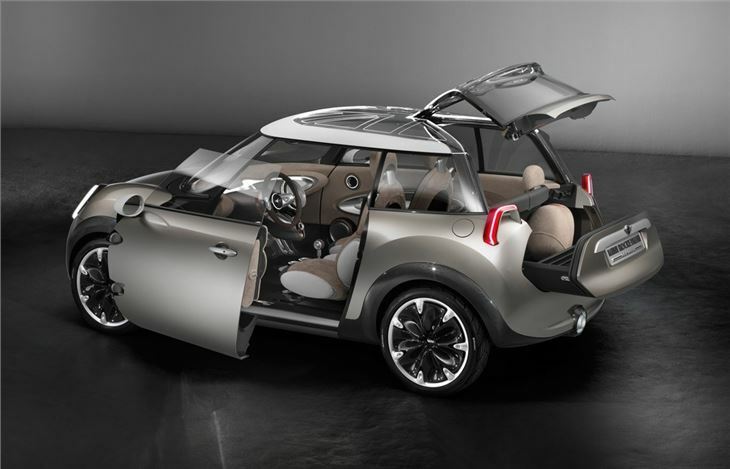 Will be a smaller MINI, similar in size to the original, if it goes into production, features clever double-hinged doors. 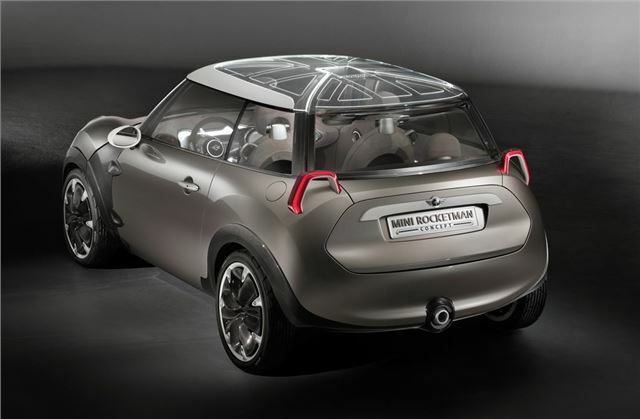 MINI showcased its new Rocketman Concept car in 2011, a model which the brand says harks back to the classic Mini in terms of its exterior dimensions. 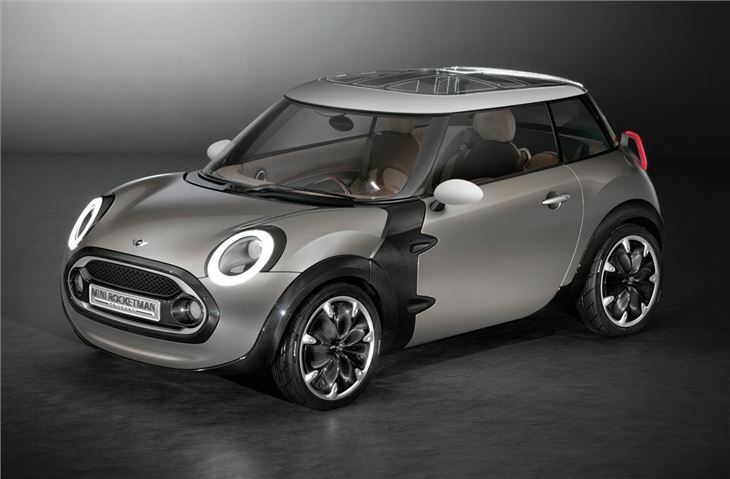 Sadly, it's unlikely Elton John will be there for the official unveiling of the new 'mini' MINI but we do know that it is a 3+1 seater with three doors and an overall length of around three metres.